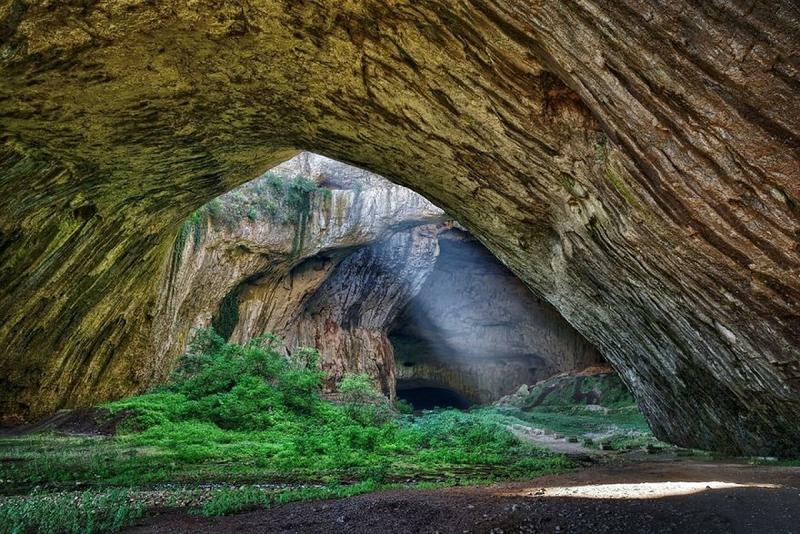 The first written evidence of Devetashka cave is from 1877 by British traveler J. Baker. 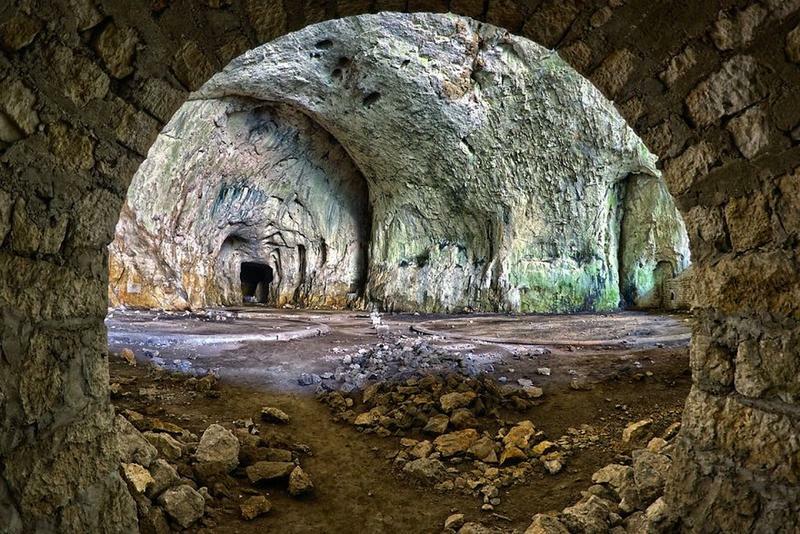 The cave has been rediscovered by a Bulgarian scientist in 1921 G. Katzarov, but it has not been fully excavated because it had been proclaimed as a secret military base. 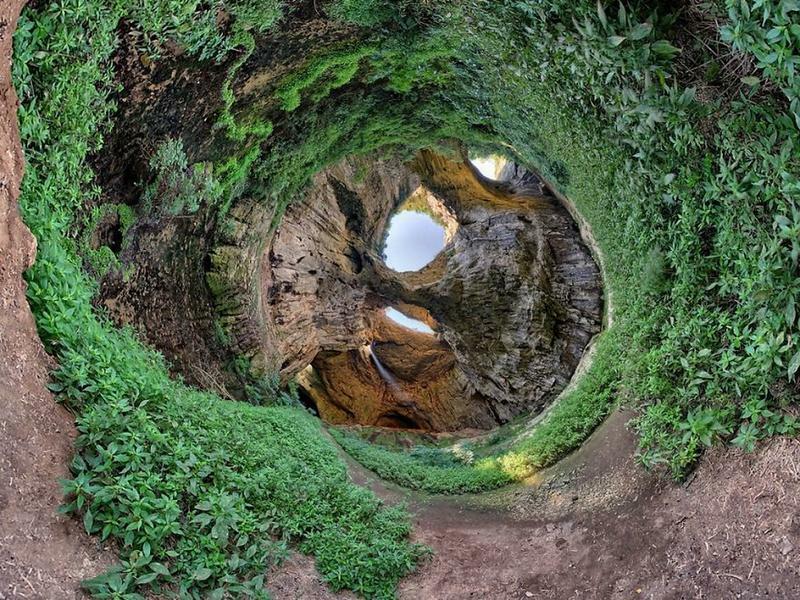 In June, 1996 the cave was declared as a main natural landmark. 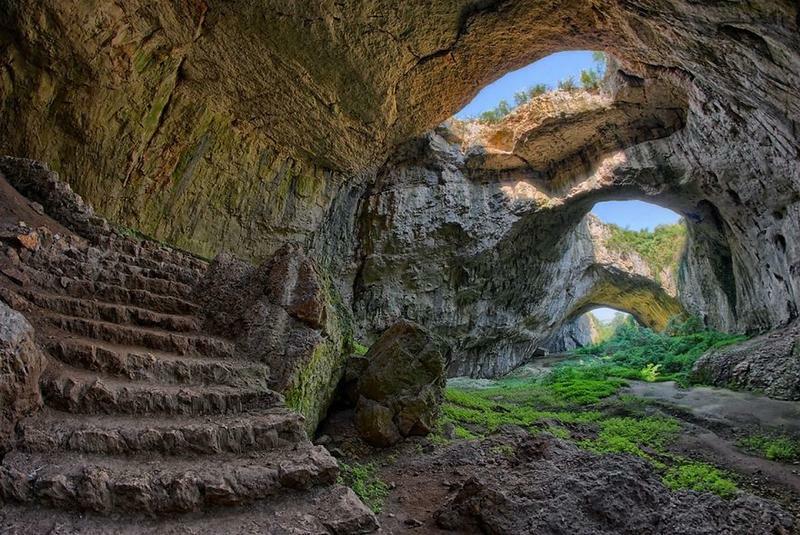 Archaeologists estimate that the Devetashka cave has been inhabited almost continuously since the late Paleolithic era (pre-human history). 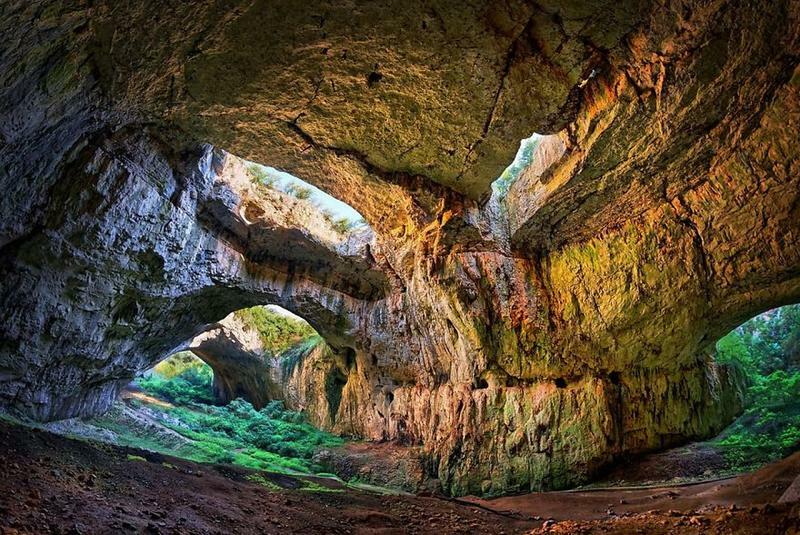 The earliest traces of human presence date back to the middle of the Early Stone Age around 70,000 years ago. The most interesting artifact which has been found in the cave is one of the oldest mirror-image swastikas (clockwise and anti-clockwise) on a ceramic pottery, dated 6,000 B.C. The same appeared in Neolithic China in the Majiabang, Dawenkou and Xiaoheyan cultures. 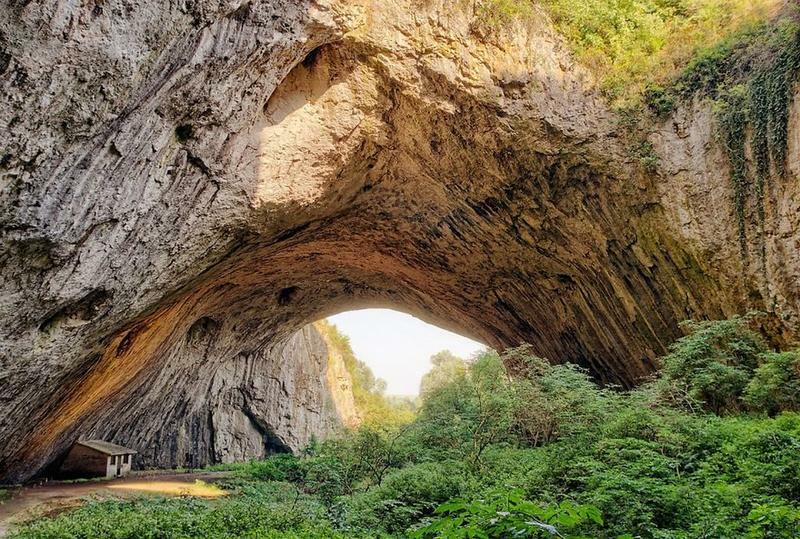 Now abandoned by humans, the Devetashka cave remains a place of national and international significance, and home to more than 35,000 bats of 15 different species, as well as other protected species such as snakes, frogs, turtles and birds.